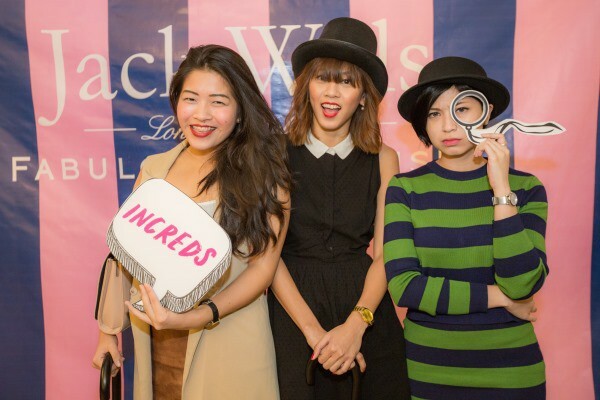 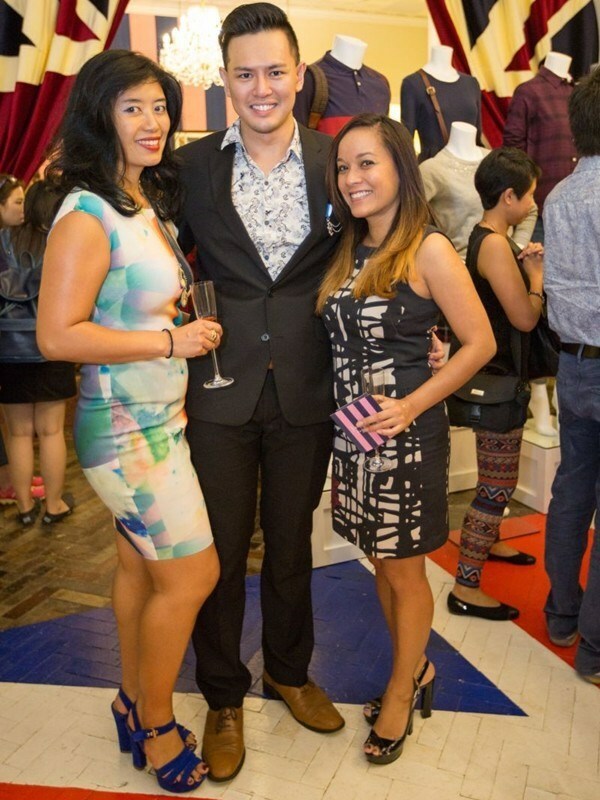 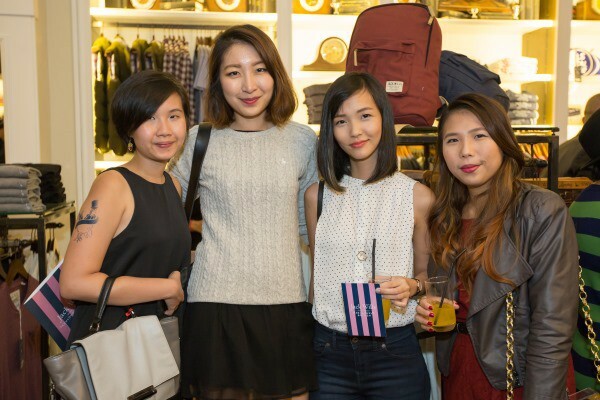 Jack Wills recently made its debut in Singapore with the grand opening of its store at Raffles City Shopping Centre. 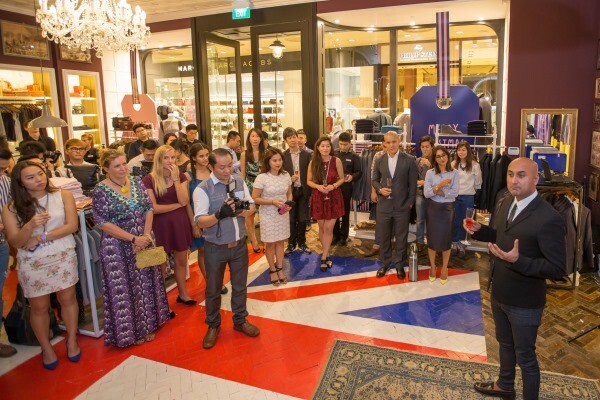 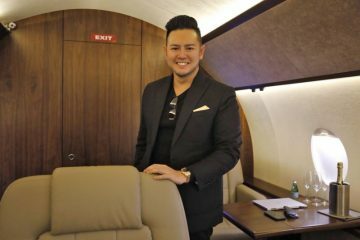 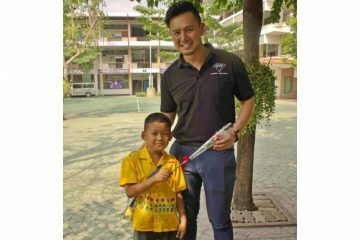 The event, on November 4, was presided over by Jack Wills’ Global Business Development Director, Sanjay Sharma, who flew into the country to celebrate the official opening of the boutique. 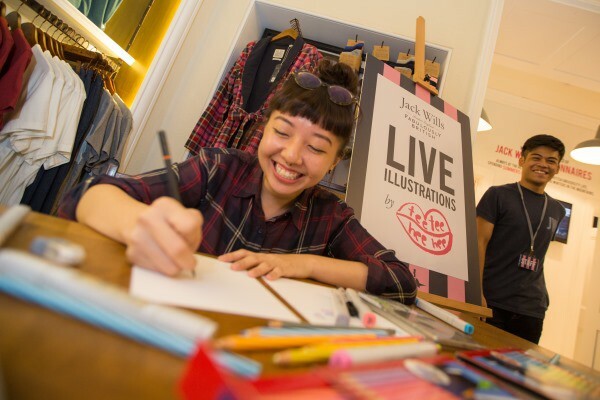 The Fabulously British evening featured quintessentially British fare, tipples and music, a temporary airbrush tattoo booth and quirky live illustrations by Teresa Lim. 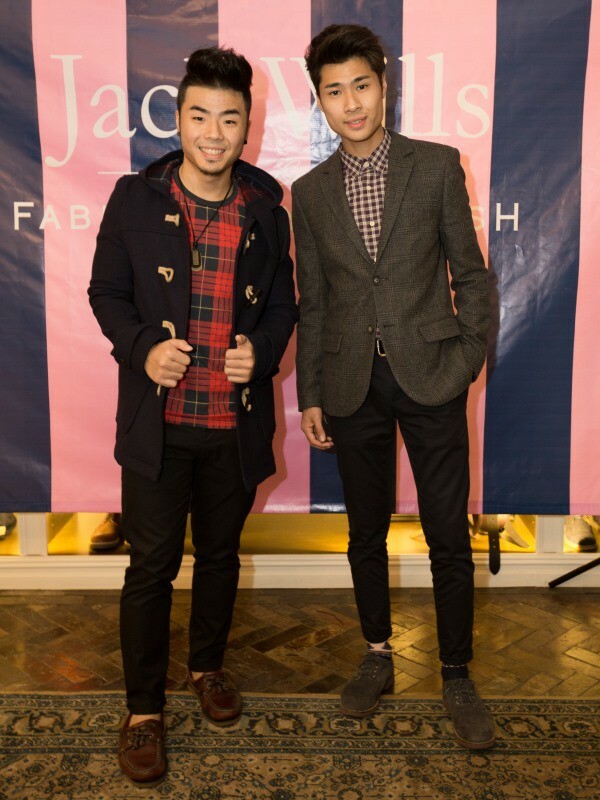 “Since we opened our first store in Hong Kong in 2011, I have watched Jack Wills grow and flourish in the region, thanks to our customers’ encouraging support of the brand, which has motivated us to bring the Jack Wills experience into Singapore…In just within three years, Asia has risen to become our second most important market, after the United Kingdom, and am thrilled to be here in Singapore to launch our very first store in this sophisticated, fashion-forward country. 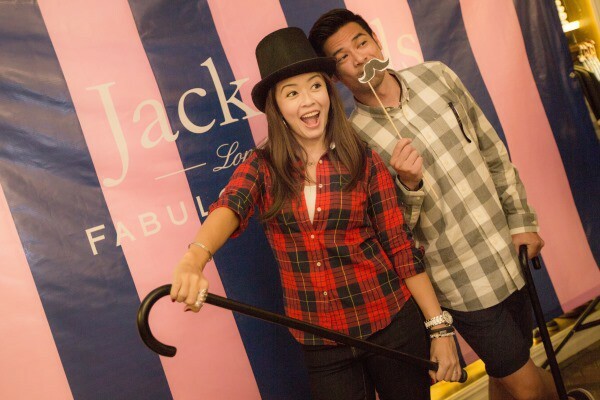 The Raffles City store will become the 78th Jack Wills store in the world – with many more to come.” said Sanjay Sharma. 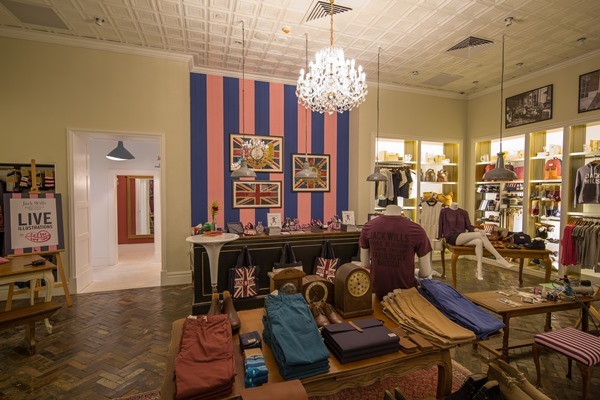 Jack Wills products are cut to a slim block and if you feel that you may need slight refinements, an in-house tailoring service will take care of it for you. 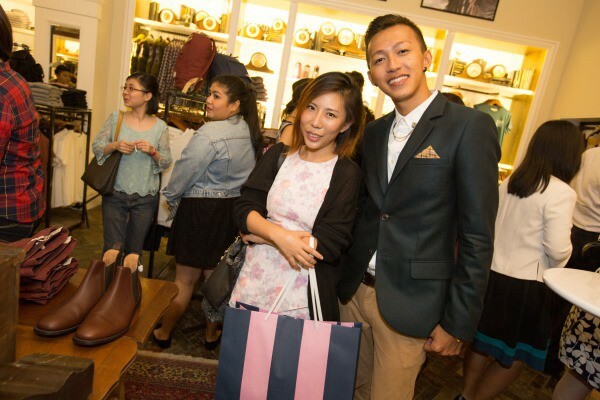 The label has a strong following amongst some of the most renowned British style icons, including Princes William and Harry, Emma Watson and Cheryl Cole. 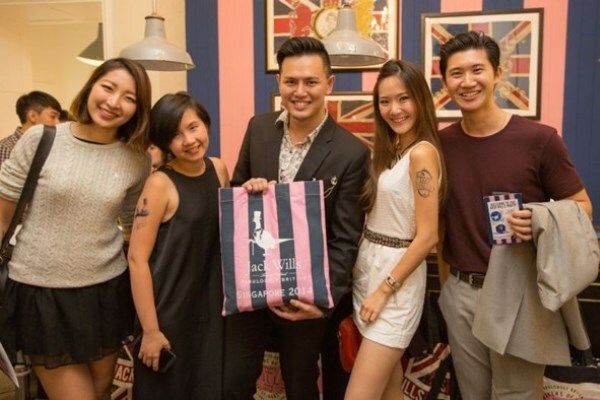 The new outlet in Singapore is the Jack Wills’ fourth store in Asia, and the first outside of Hong Kong since its foray into the region in 2011.